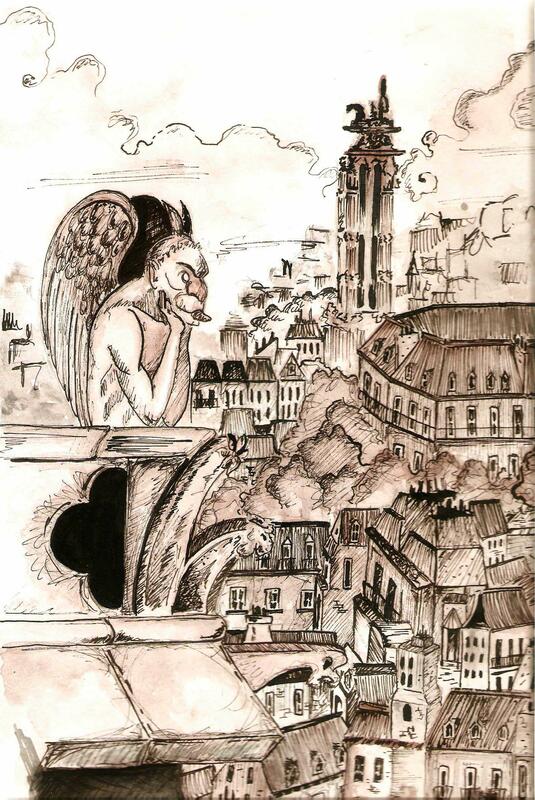 The gargoyles are mysterious figures representing a merger between men, animals, monsters or demons. Some say that represented demons fleeing the church; others, that function as scarecrows to evil spirits. HI SISTERS! EVERYWHERE YOU GO, ENJOY YOUR TRIP! SO LONG, DEAR!